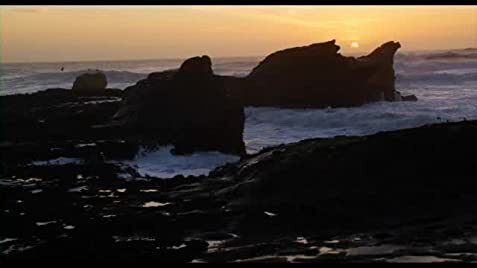 If you want to watch a movie with a fresh point of view on the world and enjoy every minute of it, I highly recommend watching Chasing Mavericks. 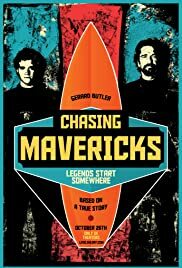 Chasing Mavericks is the type of movie that will make you feel alive. Not only me, but many of the other people watching it in the theater were so moved that you would actually they would move with the waves in the movie. The movie approaches the theme of love, family and freedom in a very natural way; something that we rarely see in any other movies of this decade. It's very inspirational and motivating, yet it's very real and natural, so you get inspired without being lectured. My hat's off to the person who first came up with the idea of having Gerard Butler play the role of Frosty, because no other actor could pull it off so perfectly. 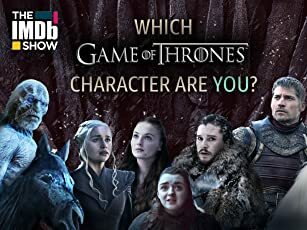 Butler's character is a mentor, father figure and yet, he does seem larger than life, a character that I can call Poseidon, the god of the seas. Aside from that, this is one of those rare movies that resonates father and son relationship, which is really good to see for a change. Grown men, including me, were actually crying when they watched some emotional scenes and this rarely happens. I highly recommend this movie to everyone who wants to reconnect with their emotions and thoughts.